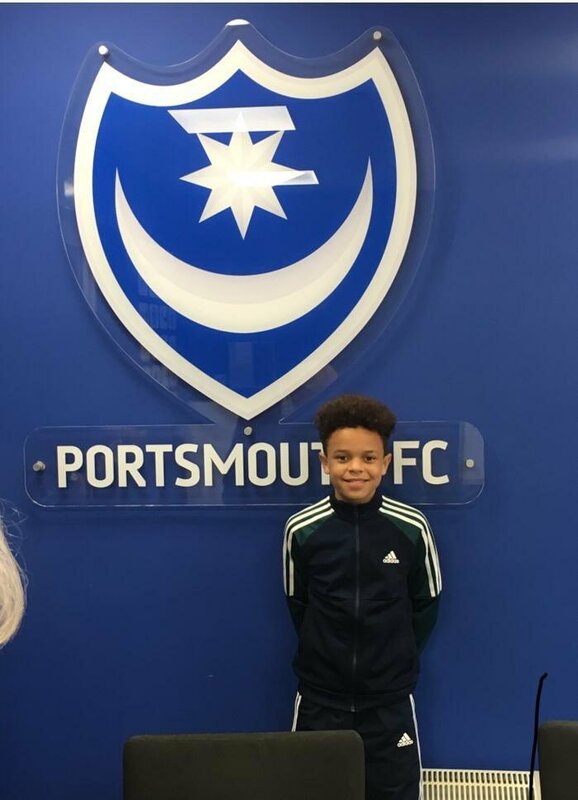 Our first week back after the summer break was topped off when we have received the news Lewis O had signed registration forms with Portsmouth FC Academy. 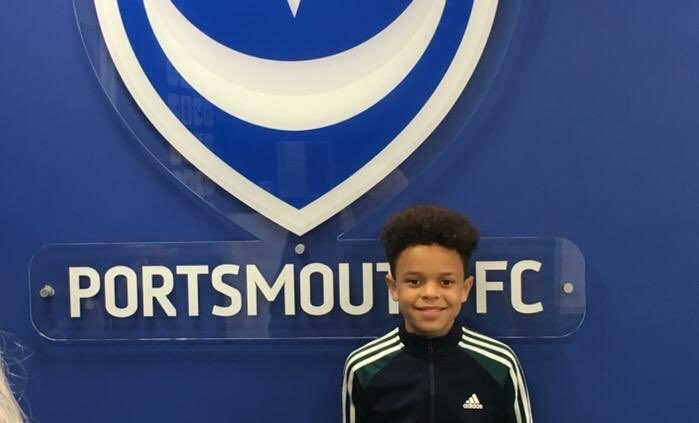 After impressing in a game for ETC vs Portsmouth, Lewis was put straight into their side to play Arsenal Academy. This led to the blues making the decision to take Lewis on board for the season. All at ETC are delighted to have played a small part in Lewis’s development. He has been an integral part of our teams in many academy fixtures over the years. Lewis is a fantastic athlete and has worked incredibly hard to improve all aspects of his game. We all wish Lewis the very best of luck for his time at PFC!